A stem-cell treatment put a London patient’s HIV into remission, marking the second such reported case and reinvigorating efforts to cure the AIDS-causing infection that afflicts some 37 million people globally. The patient has been in remission for 18 months. That’s too soon to label the treatment -- which used hematopoietic stem cells from a donor with two copies of an HIV-resistance gene -- as a cure, researchers said Tuesday in a study in the journal Nature. Hematopoietic stem cells give rise to other blood cells. An embargo on the paper was lifted due to early reporting of the finding. The New York Times said Monday that the latest surprise success confirms that a cure for HIV infection is possible. Leukemia patient Timothy Brown, who became known as the “Berlin patient,” was treated aggressively 10 years ago in an HIV-curing approach that hasn’t been successfully repeated until Ravindra Gupta at England’s University of Cambridge and colleagues showed the effectiveness of a less aggressive form of treatment. The latest case was in an HIV-positive patient with advanced Hodgkin’s lymphoma who received a transplant of hematopoietic stem cells from a donor with two copies of the so-called CCR5 gene mutation -- the same one allegedly edited by He Jiankui that led to the birth of the world’s first gene-edited babies last year. “Coming 10 years after the successful report of the ‘Berlin Patient,’ this new case confirms that bone marrow transplantation from a CCR5-negative donor can eliminate residual virus and stop any traces of virus from rebounding,” said Sharon Lewin, director of the Peter Doherty Institute for Infection and Immunity at the University of Melbourne, in a statement. The London patient has no detectable HIV virus, Gupta and colleagues said. “We speculate that CCR5 gene therapy strategies using stem cells could conceivably be a scalable approach to remission,” they said. Scientists at IciStem, a consortium of European scientists researching use of stem cell transplants to treat the illness, say the London patient received a bone-marrow transplant in 2016 and was given immunosuppresive drugs. He stopped taking his HIV medication in September of 2017. There are important limitations to applying the findings of the London patient to a HIV cure, said Anthony Kelleher, director of the Kirby Institute at the University of New South Wales in Sydney. Still, the London case shows that “HIV cures are possible,” he said. Since the beginning of the AIDS epidemic, more than 70 million people have been infected with HIV and about 35 million people have died because of complications from the viral illness. Worldwide, an estimated 36.9 million people were living with HIV at the end of 2017. Progress against AIDS over the past 15 years has inspired a commitment by United Nations member states to end the epidemic by 2030. The number of people newly infected with HIV fell to 1.8 million worldwide in 2017, from more than 3 million a year through most of the 1990s. Researchers are developing better antiretroviral treatments, prevention methods, and vaccines to halt infections while continuing to pursue a cure for those already infected. That goal is “likely to be many years away,” said Andrew Freedman, reader in infectious diseases and an honorary consultant physician at Cardiff University. 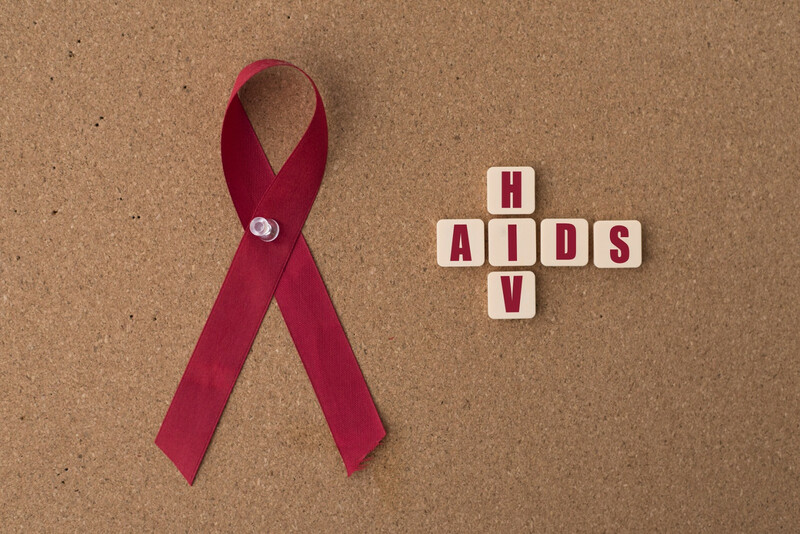 “Until then, the emphasis needs to remain on prompt diagnosis of HIV and initiation of life-long combination antiretroviral therapy,” Freedman said in a statement.